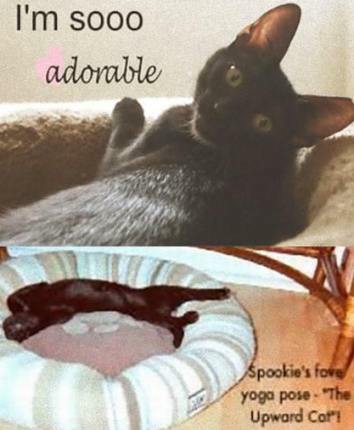 This weeks Featured Feline is Spookie. Spookie is an affectionate female hoping to find her loving forever home. 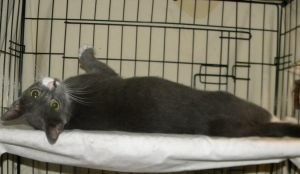 She is a featured Back in Black cat and is available at 50% off adoption fee! 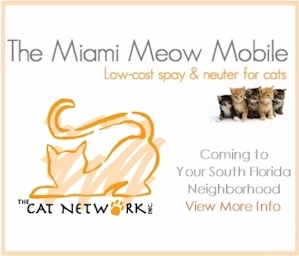 If you would like more information about Spookie, please visit: http://cats.thecatnetwork.org/bios/spookie_chmo.html.